Home Packaging Innovation Why Use Custom Shopping Bags ? Shopping bags are everywhere! wherever people go they carry with them bags. It’s like a must-have companion for day to day shopping be it carrying grocery or gifting to someone. What’s better if you could customize those bags which people usually take with them shopping and make them your advertising vehicle. People usually go out with a shopping bag with them which present the great opportunity to advertise to attract new customers as well as build brand awareness. Usually, Custom shopping bag has a shop name or brand name printed on them which serves the purpose of branding and advertising. Sometimes a simple welcome or thank you note might be printed on them. Let’s take an example, These days many International brands have their Store open up in malls. They Generally print their brand’s logo or brand name on the shopping bags and when they go out with carrying that bag the nearby passer will have a look at your brand’s bag which sticks to their mind and presents a way of advertising. 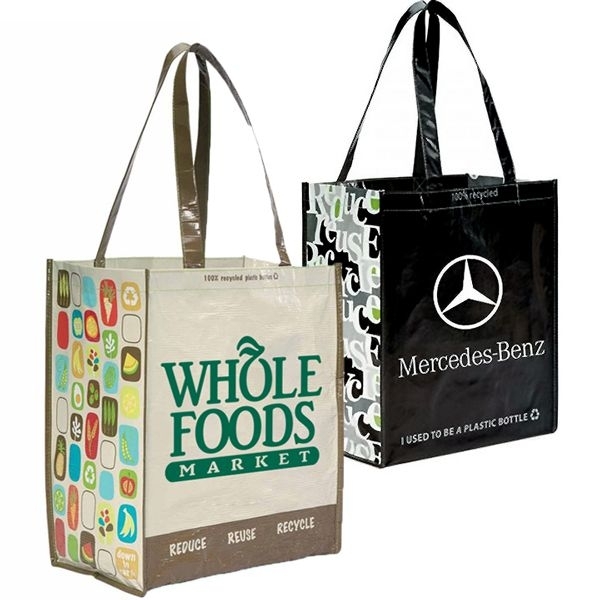 There are many reasons to print your logo or brand on shopping bags let’s have a look at them. Whether you are a big company or small every business need to present themselves in the market so that people can get a notice of it. Using custom shopping bags like jute bag, tote bag or paper bag, for instance, shows that the business is reliable and well established. Many brands are not confident of themselves so generally, they do not promote or spend money on branding. One needs to invest money to get custom made bags. When people use your printed bag or shown off your companies logo they are promoting your brand by showing other people that this brand is trustable one for them and for others as well. Again this goes to the same line When you use branded packaging or custom shopping bags shows that you are dedicated to growing your company. This builds up a picture in the end consumer’s mind that the business owner is finding different ways to promote themselves and the store. One more reason to do this is that people think you are really interested in running and growing the business. When you give out a shopping bag to a customer once they purchase something from you and if the bag is good enough customer will keep that bag with them rather than throwing into the dustbin. If they are going to a party or place and they have to carry a gift for friends or relatives they will need a good jute or tote bag to carry that. Now the bag which they have got from your store serves the purpose of that which paves the way for a new a new customer and repeat as well. 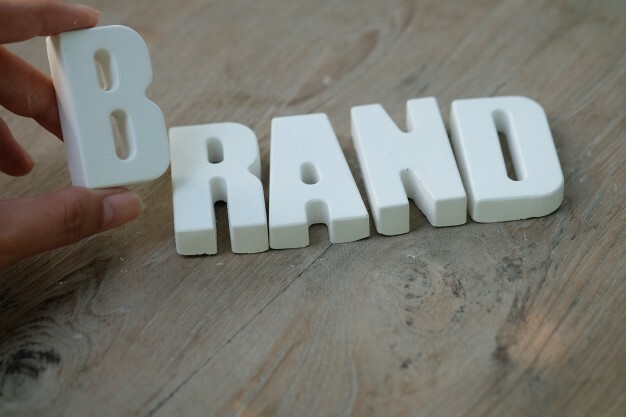 There is no denying that brand remembrance is big when establishing a new customer. They might remember the nice experience they had at your store or with your brand. A Creatively crafted shopping bag will immediately draw the attention of the people and will bring a brand awareness. You Can have a colourful logo printed on the shopping bag or an exciting one which presents a mesmerizing picture to the people and passer-byes. Think twice before putting up an advertisement. Whether you are going for a banner ad or a newspaper ad or any other commercial branding method. 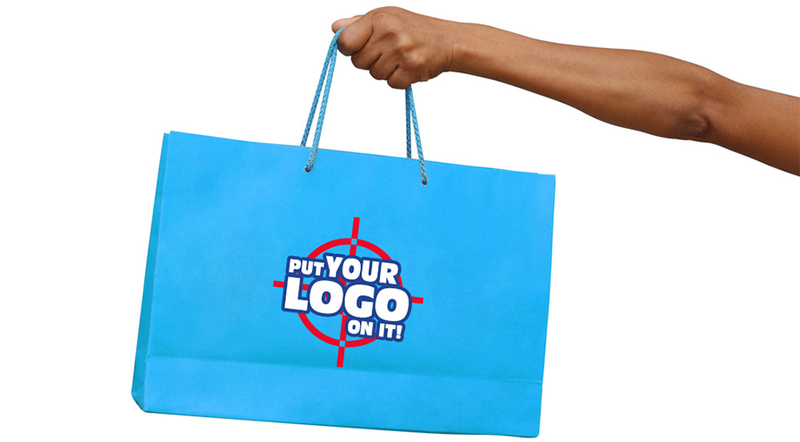 However, the promotional shopping bag is an inexpensive way to promote your business if your budget is low. It is the easiest method to get your brand noticed by the people in the locality. Carrying a stylish jute bag to the office makes up a bold statement. Even though people generally use a normal bag to the office, Carrying a custom made tote/paper/jute bag to the office has become a trend now. It makes you look unique due to your mix match of Style and statement. As customers are getting more and more concerned about the environment they are switching from plastic bag to environment-friendly bag this includes cotton bags, paper bags, newspaper bags, Jute bag, Juco Bag etc. Eco-friendly bags are generally recyclable and reusable so it’s important for brands today to make use of these bags and green handle have huge varieties of these bags which are easy to customize or print as per your need. Marking today has become an important aspect for any business be it a small or big. so custom printed bag presents a huge opportunity for marketing which any brand should not miss in today’s customer-centric world. As you can see how important custom shopping bags are from the different perspectives. These recommendations will definitely boost your business both in terms of building the long-term relationship with the customer and revenue as well. Previous articleRefuse The Straw At The Bagel Shop! Aabhay is Digital marketer at Greenhandle. He has a keen interest in human psychology and Love's writing. A Perfect Mix For Me And Environment : Juco Bags!